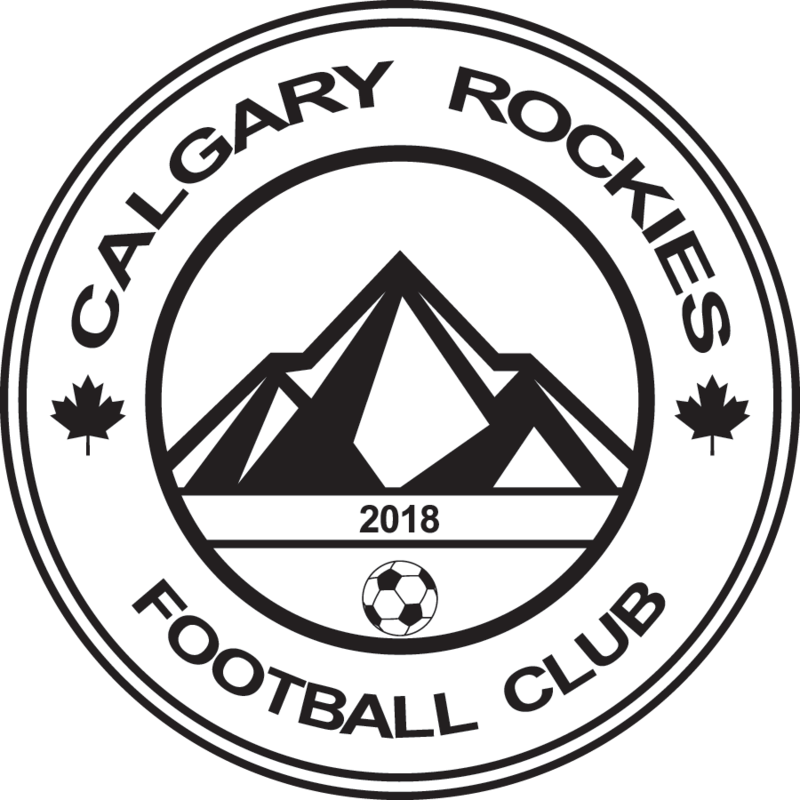 U11/12 (Born 2007/08) – Calgary Rockies F.C. U11/12 Tier 1-5 – $353.18, including Volunteer Fee, Admin Fee and Facility Fee. U11 Tier 1 games will be scheduled on Sundays and/or Wednesdays. U11 Tier 2 games will be scheduled on Saturdays and/or Tuesdays. U11 Tier 3 games will be scheduled on Sundays and/or Thursdays. U11 Tier 4 games will be scheduled on Saturdays and/or Tuesdays. U11 Tier 5 games will be scheduled on Saturdays and/or Mondays. U12 Tier 1 games will be scheduled on Saturdays and/or Mondays. U12 Tier 2 games will be scheduled on Sundays and/or Wednesdays. U12 Tier 3 games will be scheduled on Saturdays and/or Tuesdays. U12 Tier 4 games will be scheduled on Sundays and/or Thursdays. U12 Tier 5 games will be scheduled on Sundays and/or Wednesdays. U11/12 players may be scheduled for 2 times during the above dates. Preseason April 27th to May 12th. Tier 1-3 would potentially end with Final Four August 10th-11th, 2019. Tier 4 would potentially end with Final Four July 20th-21st, 2019. Tier 5 would potentially end with Inter Cities July 20th-21st, 2019. Fall September season is optional at an additional cost.